I've only gone and written a review! - Sadly, as it turns out, this is one of the worst reviews on my blog. 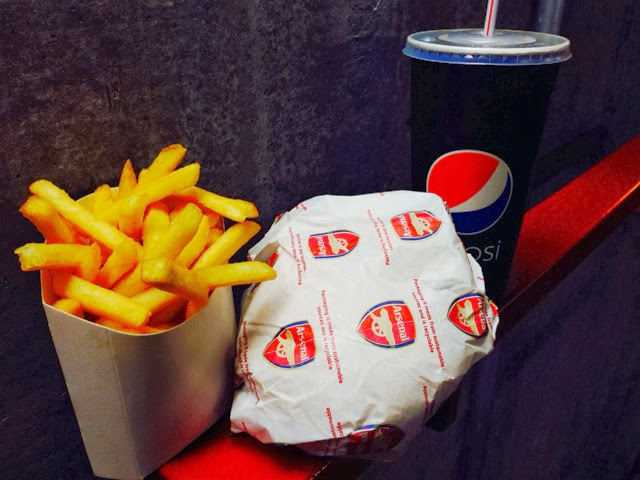 I'd been debating on buying the burger at Arsenal for a review, for well over a year now, as my experience with the catering in The Emirates Stadium has been underwhelming to say the least. I don't think there's much under £5 and its either molten lava flowing out of a dry pie that takes the half time break to cool down, or hot dog where the sausage doesn't fit the dry cold bread. Even these tastings hadn't prepared me for this burger. 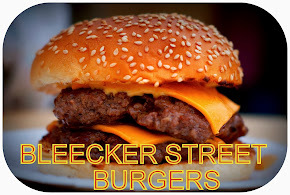 "We do indeed offer burgers, however, due to our limitations of equipment and facilities we can only produce a burger product on the upper tier in 4 kiosks which are spread across the four quadrants of the building. 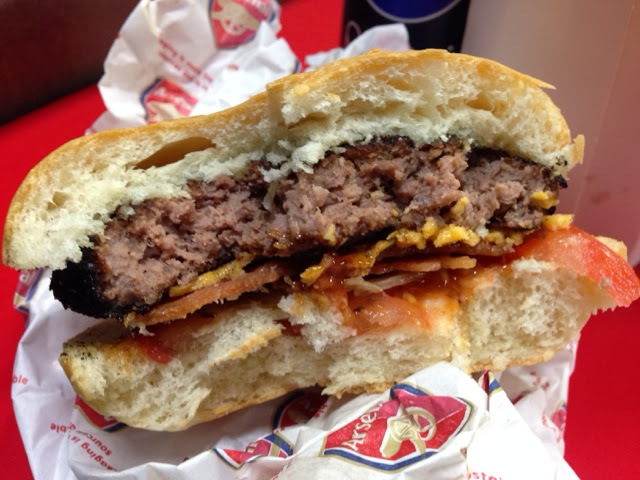 You will find our burgers in the following kiosks on the upper tier"
At the last home game I went to, I got to the ground bit earlier and went straight up to get it....oh dear. Unwrapped, there was a frightening dark thing in front of me. That isn't a big shadow on the beef, and it's not been dipped in some dark relish, it is that burnt. 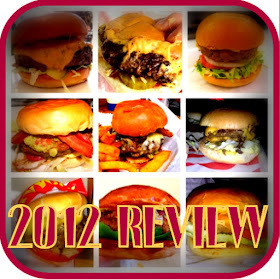 I wasn't holding the burger upside down either - the cheese, the stone cold cheese was sitting under the patty. I've never seen anything like it. There's nothing I can really say that the pictures don't tell themselves. 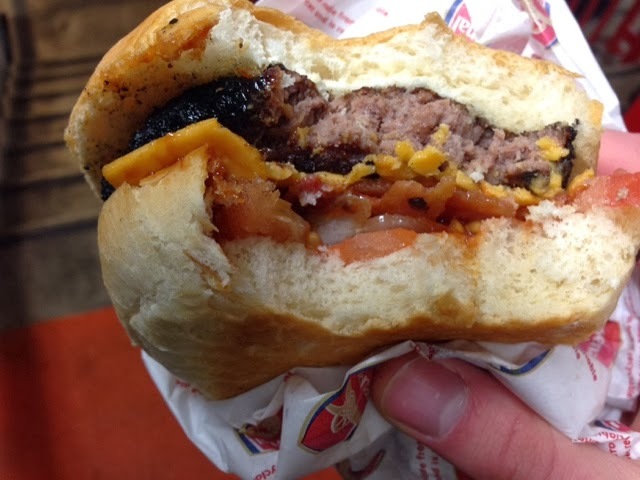 The patty appears to have been cooked in the fiery depths of hell. After you get through the tough crunchy exterior, your left with a tasteless chewy, 'thing'. It's meant to be 100% beef, but not as you know it. The bacon was tough and had a taste of a bacon flavouring rather then bacon, if that makes sense. Wet cold tomato. Wet cold lettuce. Dense cold floury bun. There was not 1 element I enjoyed. I didn't finish the burger or the frozen cooked bland fries. This was an absolute disgrace. 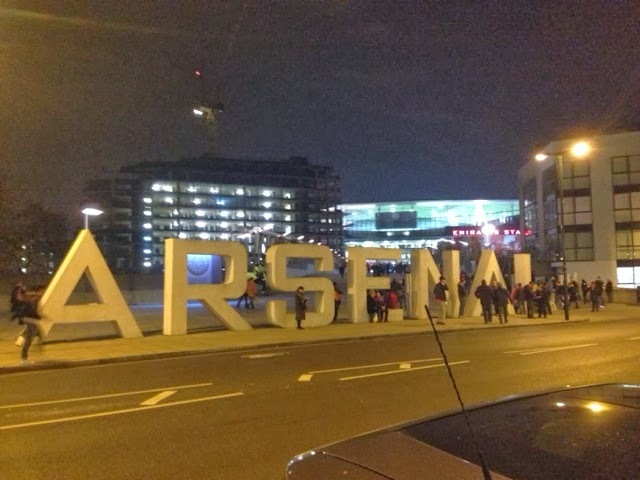 When we moved stadium there was a big menu increase in comparison to The Arsenal Stadium's but with a substantial jump in the price also. 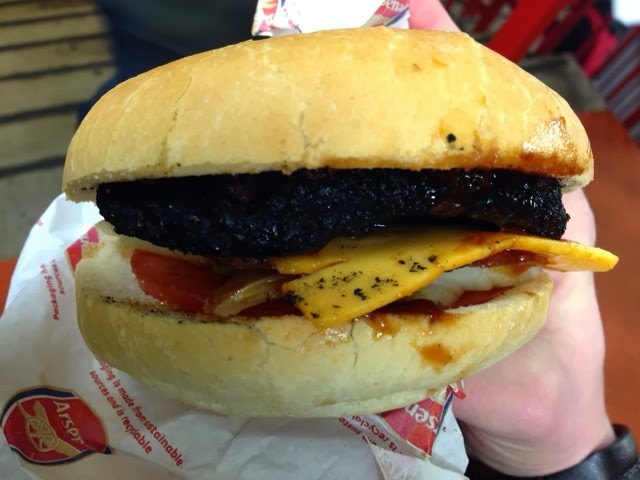 I've not met anyone that's enjoyed the food at the stadium, but the queues at half-time would make you believe there was something special available. Following on from Dan Doherty's piece last week the food and drink industry in sporting arenas really needs to step up. "The prices are sky high whilst the quality continues to deteriorate"
Arsenal blogger Le Grove has mentioned the poor level of Delaware in a few recent post, so maybe someone at the club or another club will start to take notice of the voices from fans? 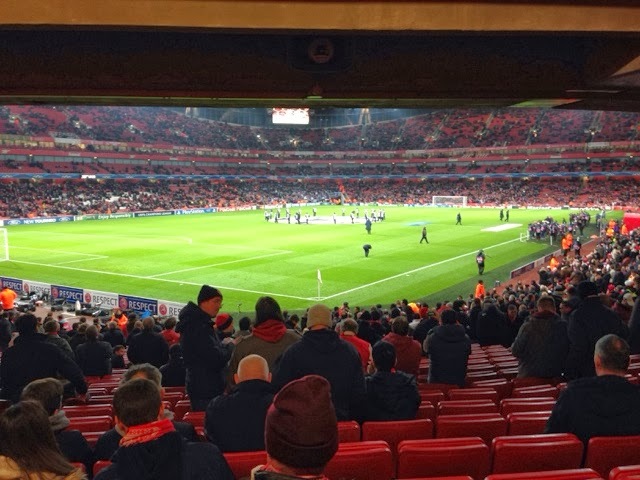 The cheapest ticket at Arsenal ranges from £30-45 and they should be able to improve on this showing. With this meal deal priced at £10, it's about as good value as Soldado's proving to be. Thankfully, we won and the catering was low down on the list of complaints this time last year. Rip off fuckers. Enough said. It's a football stadium not a restaurant. Go somewhere else. To get the free robux codes for the free roblox robux game then visit my site for the free play of the roblox robux game for free to generate free robux using obux generator for free.